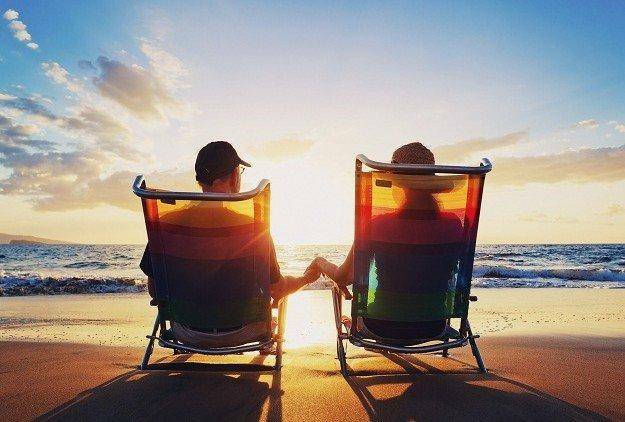 Rekindle that old newly-married romance and passion in your marriage with these tips. Consider these developments in your marriage- Your husband promised to accompany you to your work party. But at the last minute, he cancelled the plan and you had to attend the party alone. Date nights are no longer a part and parcel of your married life. Your husband does not shower you with gifts and compliments like he used to earlier. And you feel neglected, as if your husband is no more in love with you. 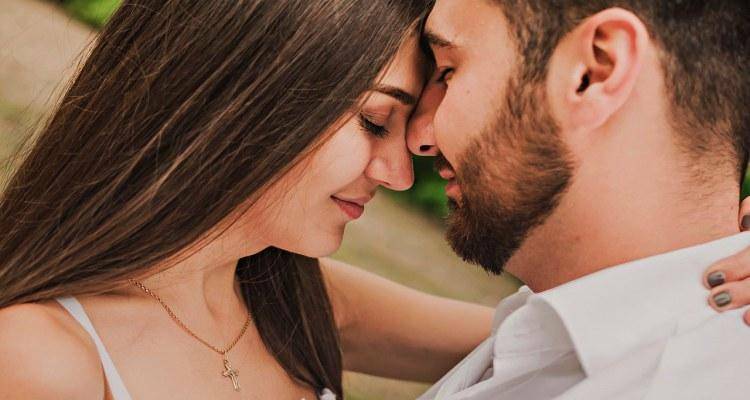 All these are signs of love disappearing from your relationship and it is high time you make the effort to rekindle romance in your married life once again. Where has love disappeared from your marriage? It is not that love completely disappears from your married life. You both married each other because you love each other. Love is not a feeling that can disappear all of a sudden. It is just that certain things happen that the intensity and passion that you both felt for each other diminishes to a great extent. Both of you can be at fault for the coldness in your married life. As partners in a married life, your husband and you have to realize that a relationship requires maintenance and long-term commitment. If you both do not make the effort to maintain it then obviously you will not be able to have a healthy relationship. Make simple changes in your routine married life and add variety to your seasoned, stable relationship so that you can have a happy marriage. Do you feel that your relationship with your husband is just dragging on without excitement and thrill? If yes then do not feel disheartened as there are numerous possibilities to rediscover each other again and add spice to your mundane married life. Here are 20 ways to get your husband’s attention and make him fall in love with you again. After marriage, you might be giving more preference to comfortable clothes than stylish clothes. This is normal but then you should maintain your appearance in order to create a lasting impression on your husband’s mind. Make changes in your wardrobe, keep experimenting with your hairstyle and ask for your husband’s suggestions. In this way, he will feel important and will know you are making such efforts for him. You must surprise your husband by planning dinner or lunch dates and mini-vacations. 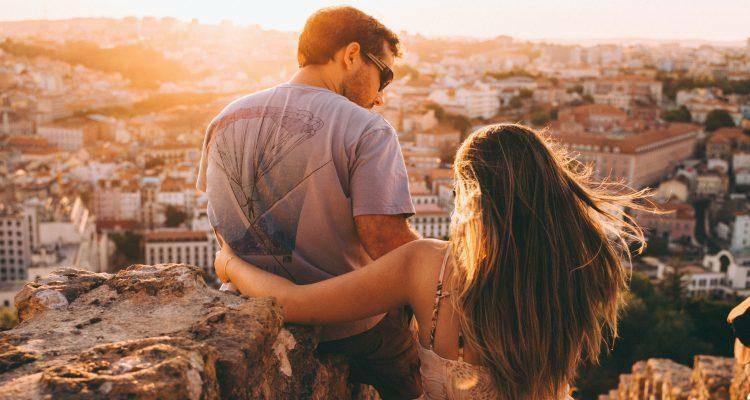 These surprise outings should be well-planned and executed so that your husband realizes the importance he has in your life. It will also help him discover you again that also in a new light. First of all, do not refuse the advances your husband makes for irrational reasons. Along with that, you should also initiate physical intimacy as and when possible. Try to be adventurous in bed and show your husband that you love him with all your heart. You might get habituated with the valuable things that your husband does especially for you and take it for granted. But make it a point to let him know that you notice these things. Thank him with a beautiful hand-written note or making his favourite meal for him. The little actions of gratitude will improve your bond with your husband. 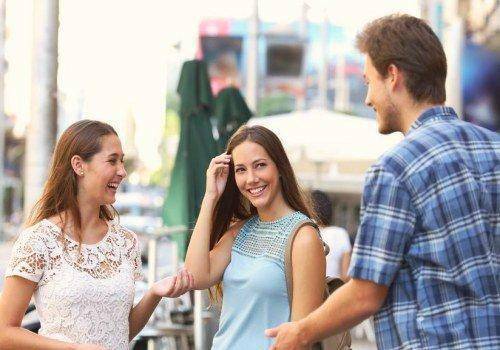 Flirting is not just for the couples who are dating. It is also for those of you who have been married for years. So send your husband a playful text to make his imagination run wild. Touch him in a suggestive and affectionate way. All this adds excitement into your married life which was devoid of romance. Any activity or hobby that your husband really loves can be pursued by you. If he is enrolled in some club then you can join it as well to give him company. Pursuing hobbies and activities that interests your husband will rekindle the sparks which have died down in your marriage. By doing this, you are actually respecting his space and privacy. A wife that is able to do that is surely going to be loved and respected by her husband. So let your husband spend time with his friends or throw a party at your house and invite his close friends. He will appreciate it. Instead of shutting down and burning with anger, you both should resolve any married life issues by communicating with each other. Whenever some issue crops up, make it a point to sit down and solve it together immediately. Your maturity in handling married life problems will truly impress him. By marrying each other, you both have promised to spend your whole life together. This means you both have to be there for each other. So whenever you are faced with a tough situation, it is your responsibility to reach out to your husband. Not sharing your troubles with your husband can create barriers between the two of you. Do not keep complaining that- “my husband does not respect me or loves me madly” without knowing the reasons behind this behaviour. Try to understand what is wrong with him and avoid being critical about the mistakes that he makes unknowingly. 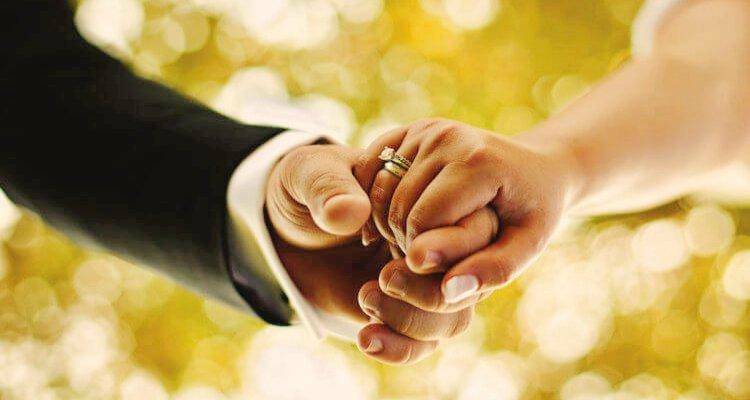 By forgiving and concentrating on the future happy life together, you can make your marriage successful. Your husband and you are two completely different personalities that have come together to spend the life together. So differences are bound to appear in your married life. Instead of fighting over such differences, you both need to accommodate them. Readjust yourself according to his reasonable wishes and needs. If your husband is losing interest in you romantically, then it is time you introspect and see whether you have done anything wrong. Accepting the mistakes that you have made in the past and apologizing for it can help regain your husband’s trust and love in the relationship. 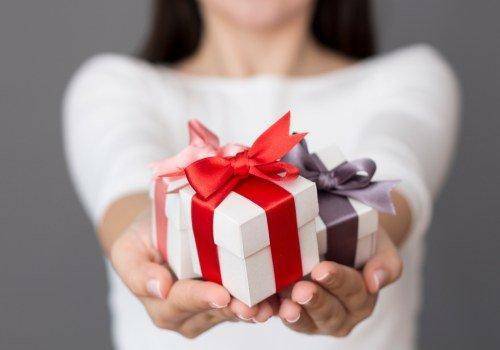 It is usually held that in a relationship the husband is supposed to buy gifts for the wife. But this should not be the case in your relationship. Even you can take the initiative to give gifts to your husband and let him know that you adore him. Do not get too engrossed in your professional commitments in such a way that you forget to give time to your husband. Always maintain a balance between the personal and professional life because remember money cannot buy happiness. But a loving husband can make your life prosperous and happy. Knowing when to stop and taking a step back is essential in married life especially when you are arguing about certain things. So the smart move on your part would be to set up boundaries which will promote a healthy and strong relationship. For instance, if your husband yells at you, instead of yelling back you can walk out and talk to him after his anger has gone down. Words and gestures of love have the power to sweep anyone of their feet. Therefore, you have to express your love through words or gestures so that your husband does not emotionally starve. Let him know that he is perfect the way he is. Avoid hurting your husband with harsh words. You might turn into a needy person because your husband does not love you. But remember if you continue to be needy, demanding and annoying you will not be able to regain his love. So work on improving yourself and becoming the person he fell in love with, in the first place. Overcome any insecurity that you might be having. As and when possible, take the initiative of asking his opinion for the things you do. By giving him a chance to express his opinions, you are actually respecting him and valuing his suggestions. This will obviously create a good impression on him. When you make an effort to compliment him in front of others, it shows that you love him and accept him completely. You will help boost his confidence in himself and in the relationship. 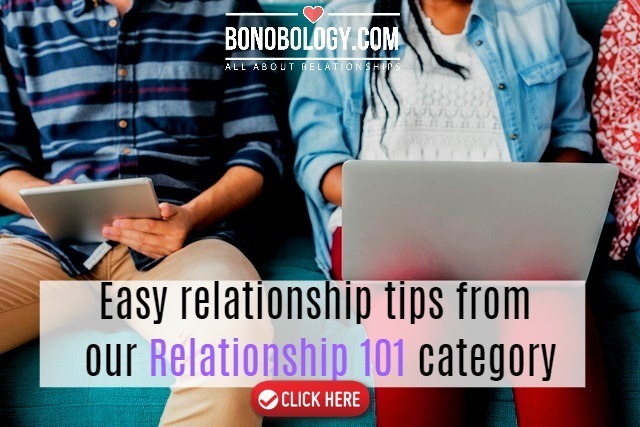 A third person view of your relationship will actually give you a very invaluable and eye-opening perspective. So you can either approach a professional counsellor on your own or convince your husband to accompany you to visit one. Overall, just try to be more open to the numerous ways in which you can reignite the flames of lost love in your relationship. By being open, responsive, patient and faithful to your husband, you can actually save your relationship from ending disastrously. We are totally rooting for you to be successful! Did she really love him or was it just lust and an exciting midlife romance? I would like to read more on the husband fall in love with you related topic. Please keep sharing good work with us. Can you give us specific topics? We will try and get more content for that! who gets too go first.